We had the opportunity to work with Le Reve Dance Company over the summer! 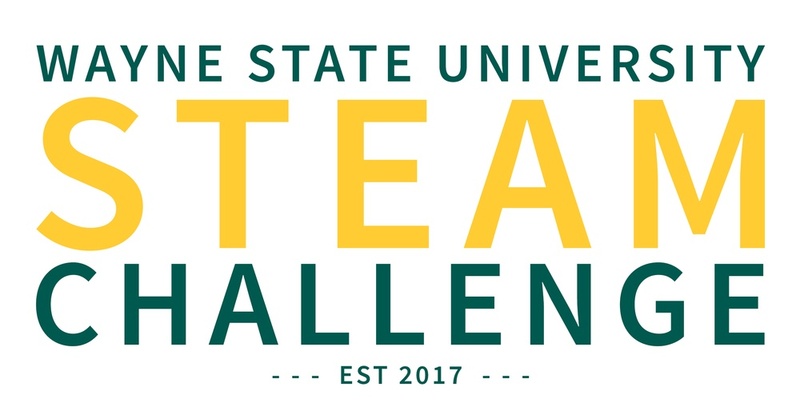 We just released two videos for the first official Wayne State STEAM Challenge! 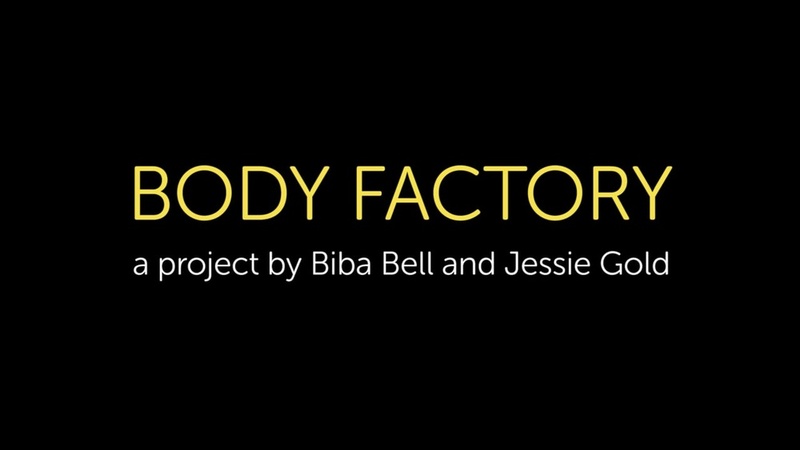 Special thanks to Biba Bell for bringing us on to film and edit the "Body Factory" project! We are excited to announce the completion of the website for Alma Orthodontics! 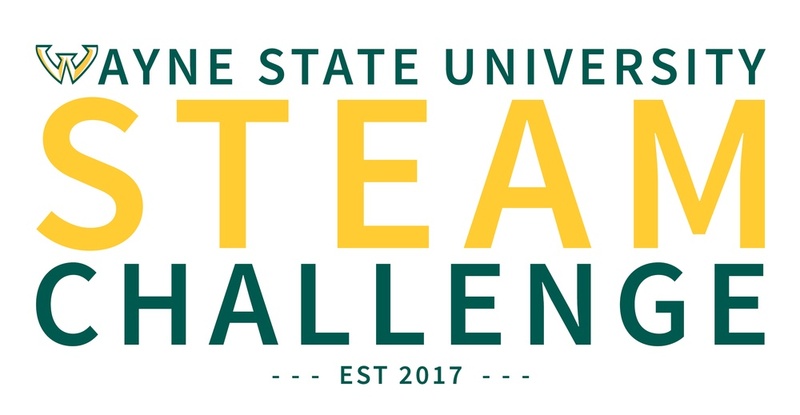 CaraMedia Productions is assisting with Wayne State University's STEAM Challenge this year. 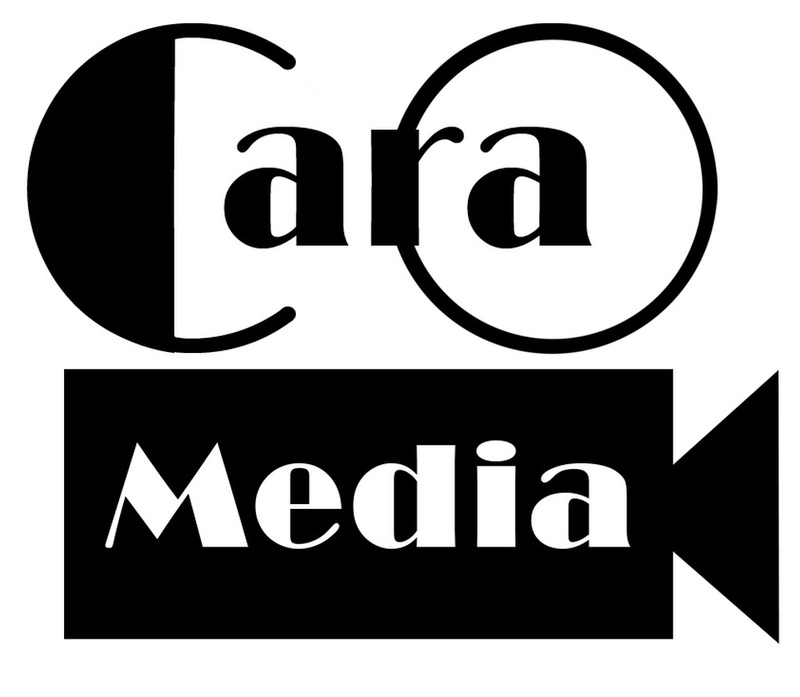 CaraMedia works on an array of different projects, which helps us showcase our talents. 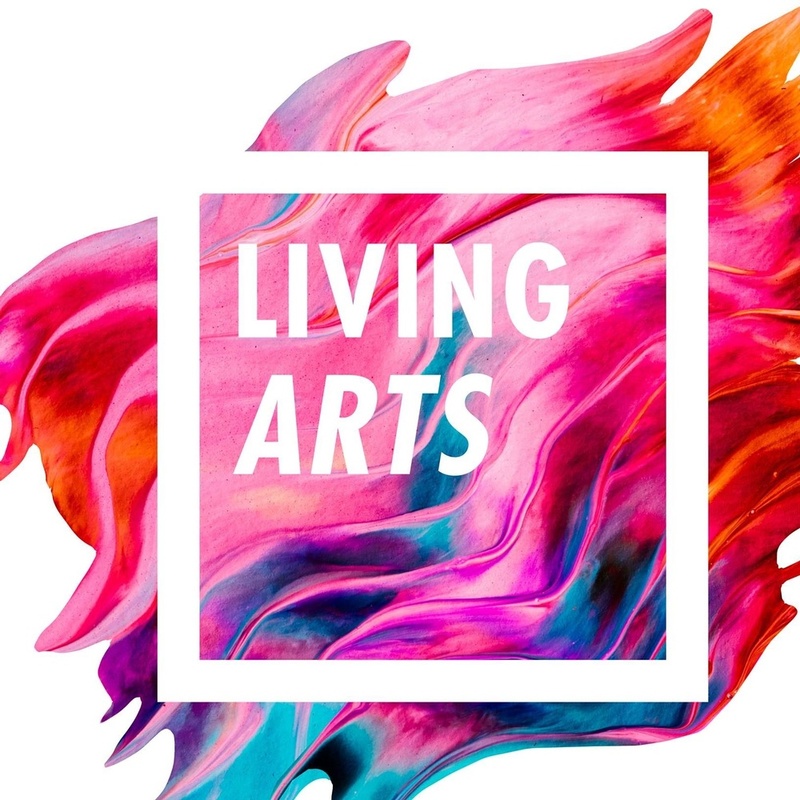 CaraMedia will be filming Living Arts this weekend! 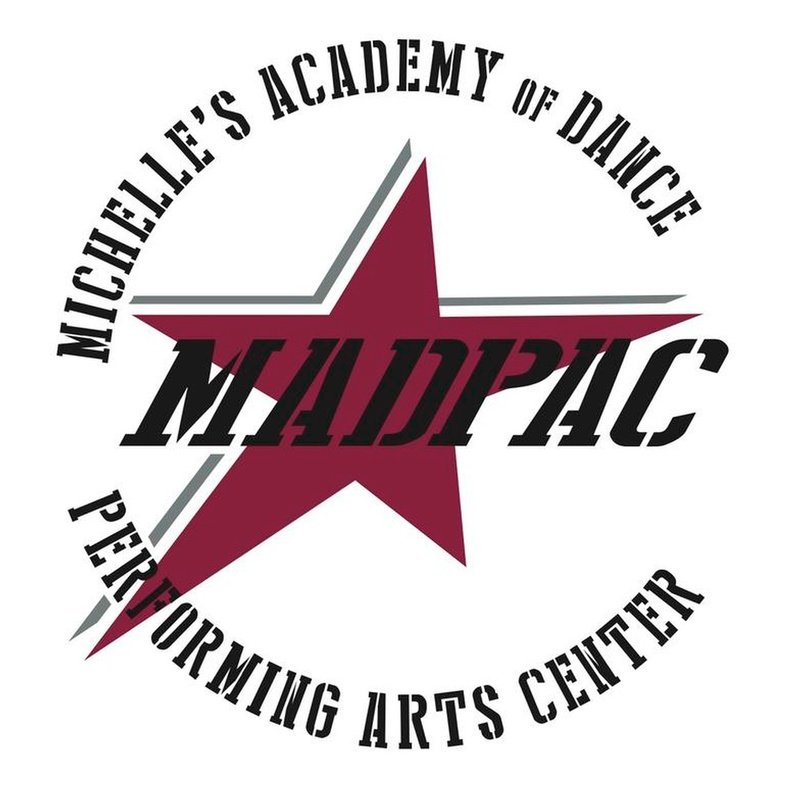 CaraMedia had a great time filming the MADPAC Company Revue show for 2017 in February! Dance On Detroit Episode Links! We are excited to announce all of our Dance On Detroit episodes. 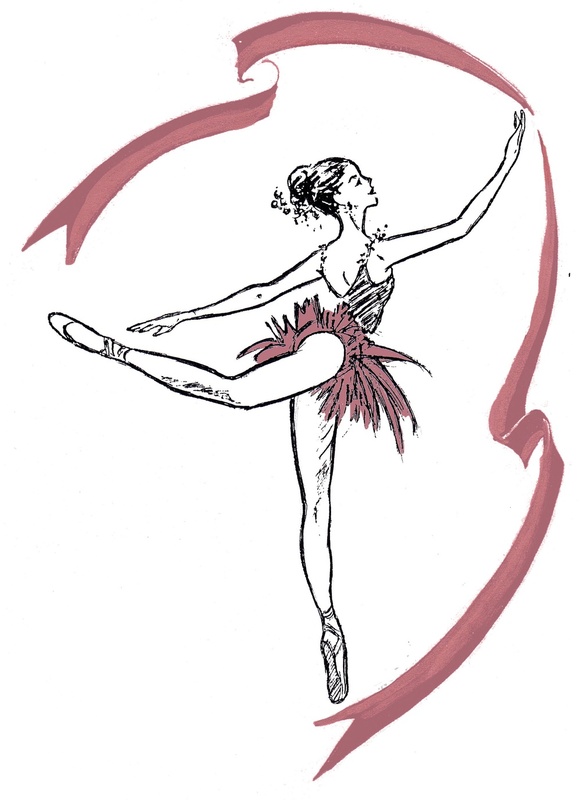 We just recently finished up a website for one of our longest tenured clients, RMF Dance!